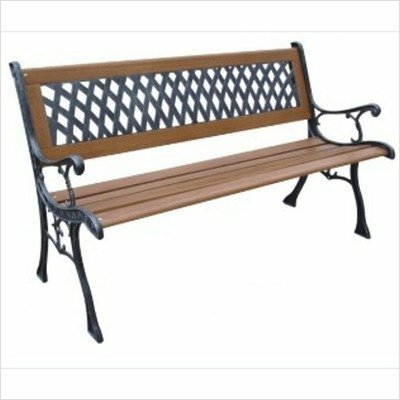 DC America #SLP408BR, Mesh Resin Park Bench, Cast Iron legs, Rust-free resin back, and Hardwood Slats, Rust Resistant Bronze Finish. 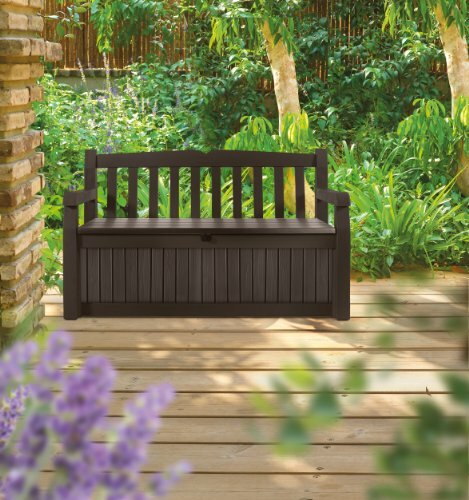 Everybody loves to sit outdoors on the lawn, deck, or patio for relaxing and entertaining. 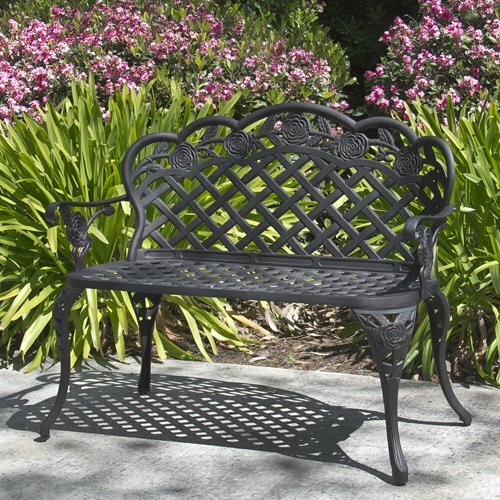 D. C. America Garden Furniture has long been the favorite of homeowners, gardeners, and professional landscape designers. 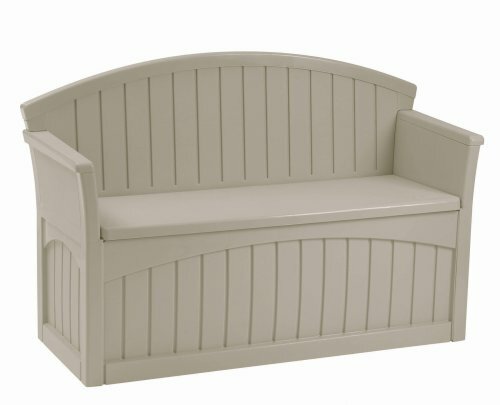 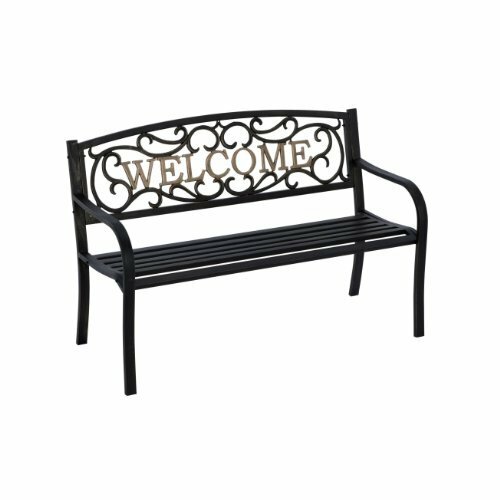 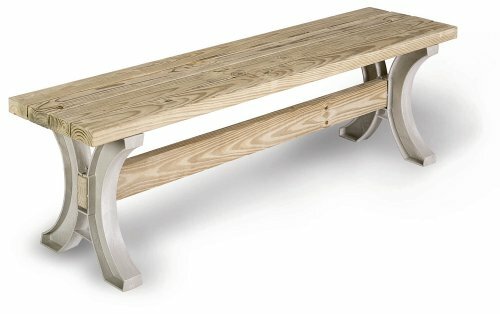 Choose from our expanded line of garden benches, patio furniture, dining tables, armchairs, tables, and much more.